Throughout the land dancers are preparing for a huge August bank holiday weekend of fun. But dancers like us know that throughout the Autumn and into the festive season there are lessons and socials to enjoy. 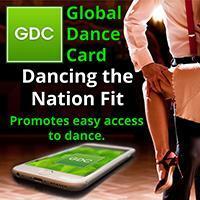 UKDance.Events collects information about classes, courses, parties, workshops, band nights, weekenders and every activity, so that you can find them on www.ukdance.event or the Global Dance Card app. 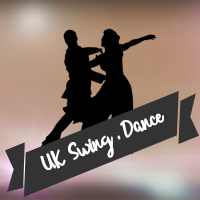 The selection is so wide, from ballroom to swing, salsa and even ballet, inclusive for beginners through to dance gurus. Please tell friends that they also can find better health as well as new friends or cement current relationships. As a member, I suspect you already know the joy of dance, so why not introduce a friend, colleague or family member? 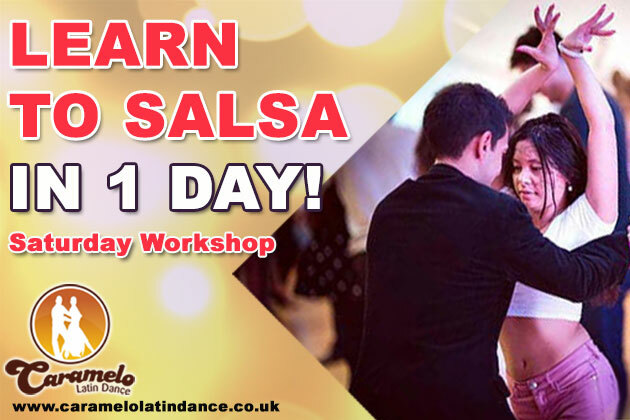 In Paddington, Caramelo host a Saturday aimed at beginners and improvers, where you can learn salsa in a day or bachata in a day. Bank holiday Saturday in London sees the party spilling onto the streets ar the Notting Hill Carnival. Also that Saturday, the The London Latinfest is at ULU, near Euston/Warren Street. 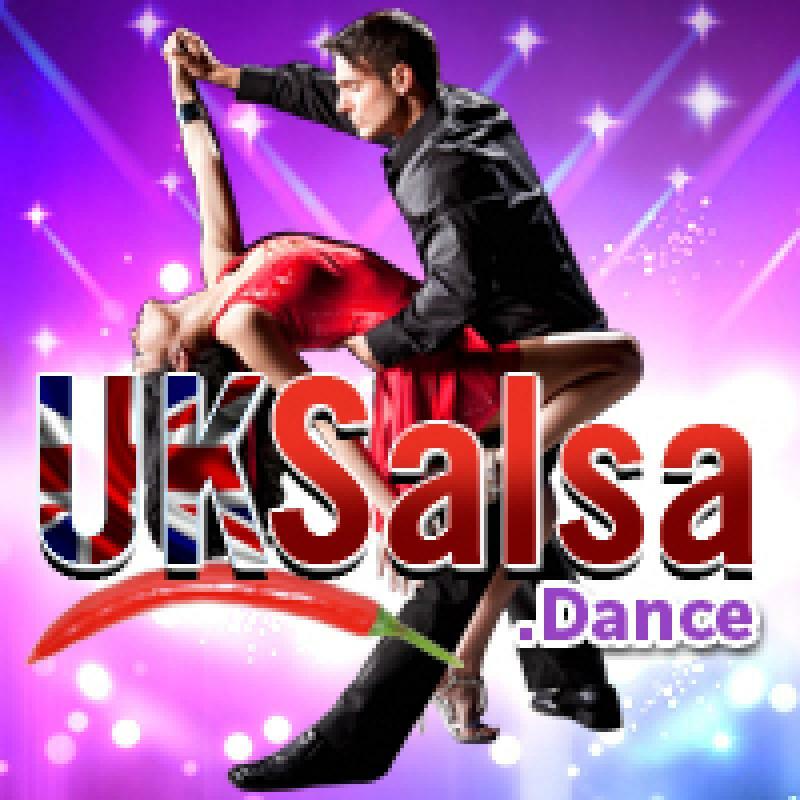 International stars of salsa, bachata, kizomba and Urban Kiz teach workshops from 1pm, with a night of social dancing till 2am. 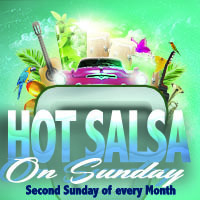 Claim £2 off Bank Holiday Sunday's live salsa band at the Stoke in Guildford. You should enjoy the double bubble offer made by Latin Collective for their scalalatina Bank Holiday Sunday Alldayer and Allnighter in Kings Cross. You can claim £25 off the advertised price of a full day pass. 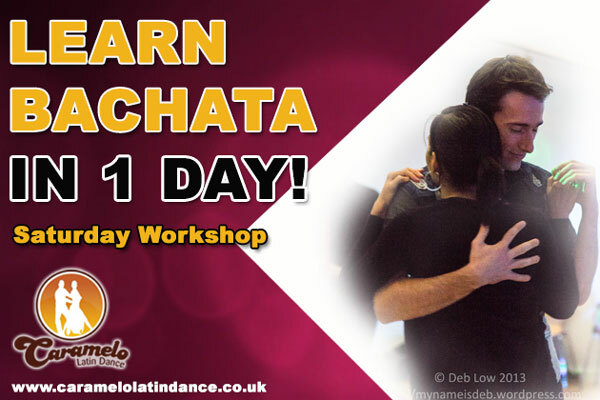 1.30-7.30pm choose from 45 workshops in XBody Salsa On1 & On2 partnerwork & technique, shines, styling, Cha Cha, Cali Style, Bachata (Sensual & Dominicana), Kizomba, Semba & Urban Kiz delivered by an international line up of teachers. Just fancy the evening party till 6am? 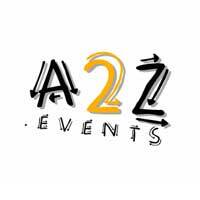 Then claim your discount for the 4 rooms of dance, 9 showcases, with the very best Djs in town. NB - you will need to print off your proof of discount. The Latin Explosion Party featuring DJ Hughie is on Thursday 30th in Southport. 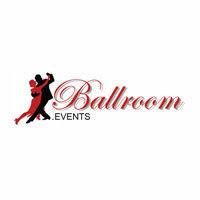 Salsa events to hail in September can be found in Preston and Bourne End whilst it is jazz, funk and soul in Sheffield. The first week of each month brings the start of monthly courses in many forms of dance an so many parts of the country that it'd be silly for us to include each in the newsletter. Our suggestion is to pop onto the site for best information locally. Looking further into September, I espy the first Friday monthly Rock n Roll, Jive Night in Llanbradach, South Wales with the monthly kizomba/urban kiz party on the Saturday in Chalk Farm. 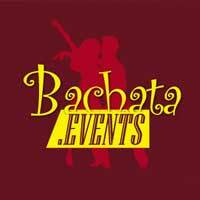 La Casa in Leeds is also a monthly event featuring salsa and bachata and like many places, just quote A2Z.Events for a special offer. Even Sunday nights see dance action. For instance the 2nd Sunday of each month brings Hot Salsa in Acton. A brand new Afro Cuban Fusion dance course starts in Hoxton on Monday 10th September. Hollywood Jive in association with Mesmerize Dance offer a jive/blues/salsa/ballroom weekend in Ireland, starting on September 14th. The Roots of Rumba UK Tour reaches London on 15th September. Ella Mesma brings performances from the very best of local, national and international dance theatre representing dance of the African diaspora. With elements from Rumba, Tango, Afro-Brazilian, Hip Hop and Capoeira. That same Saturday there is a launch night in Danbury, Chelmsford plus club nights throughout the country. Later in the month you can find salsa, bachata and kizomba in Kings Cross till 5am at El Grande. If you fancy treating yourself to a bit of luxury then the Let's Salsa retreat in October at Chateau Lou Casteou in France could be the ticket.